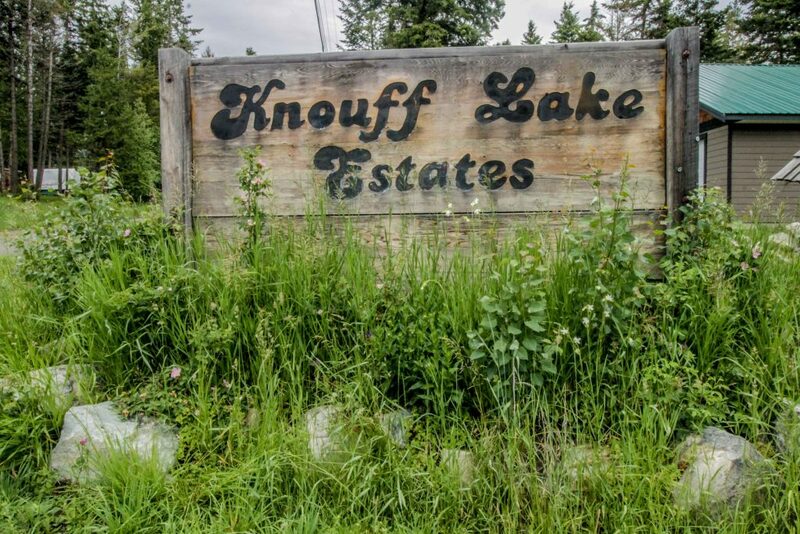 New Listing: 9115 Knouff Lake Road, Heffley, Kamloops, BC $130,000. A private and tranquil place to enjoy 4 season recreation and just steps away to the famous Sullivan-Knouff Lake! This fully serviced treed .41 acre lot is ready to build your ideal family home or just camp underneath the stars and enjoy the surroundings of this peaceful lakeside community. The lot features a 243′ drilled well that produces approximately 5 gpm, newly installed septic system ready to service a 3 bedroom home and power. Also included is a well cared for travel trailer parked on the lot that can be enjoyed while making plans to build your 4 season dream home, but can be negotiated separately if not desired. Take advantage of the endless recreation in the area; fishing, swimming, hunting, dirt biking, horseback riding, snowmobiling, cross-country skiing & more. 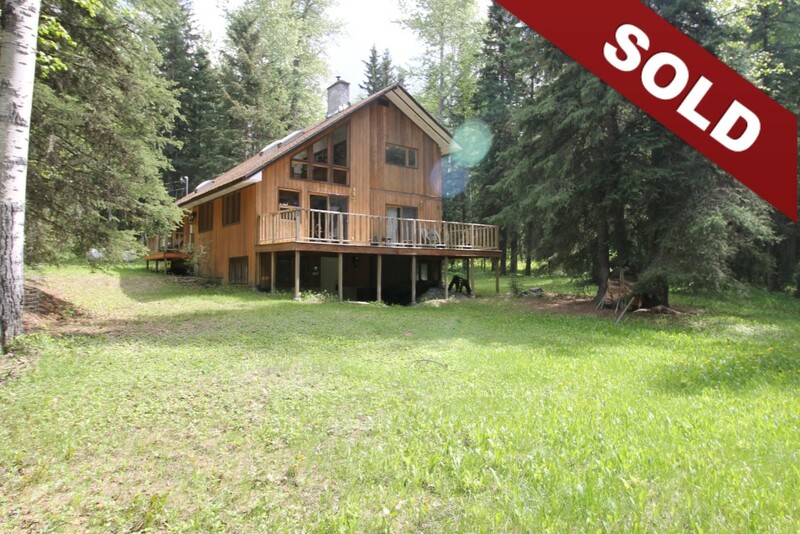 The property is located approximately 25 minutes to Kamloops and 30 minutes to Sun Peaks Resort. 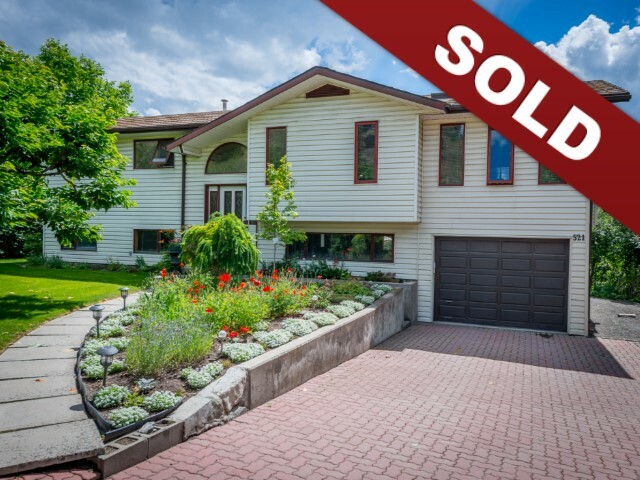 New Listing: 7350 River Heights Drive, Heffley, Kamloops, BC $759,900. 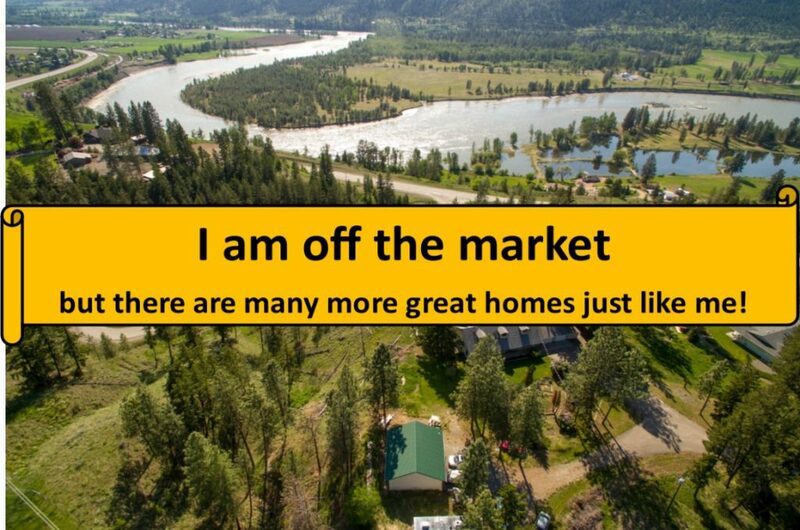 This nicely landscaped 5.19 acre property is in a great location and takes advantage of gorgeous north Thompson river views. This property features a large home with space for the whole family. There is an attached 2 car garage (29’8×28’3) as well as a double level deatched shop (29’1×27). 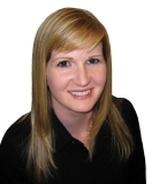 Bonus nanny suite or inlaw suite with access from the front of the home! The home has had a number of updates including electrical, furnace, flooring. The main floor features an open kitchen to dining space. There is a cozy living room with large windows for natural light and to take in the views. There is one additional room on the main floor that could be a formal dining room or office. Main floor laundry and 2 piece powder. The 2nd level has 3 bedrooms and a den plus 3 piece main bathroom and 3 piece ensuite. The master walks out to a large covered deck and hot tub. The basement level is totally unfinished and has outside access to the side of the home and inside the garage. Yard is partially fenced, lots of flat space for the kids and pets. Day before notice for showings.